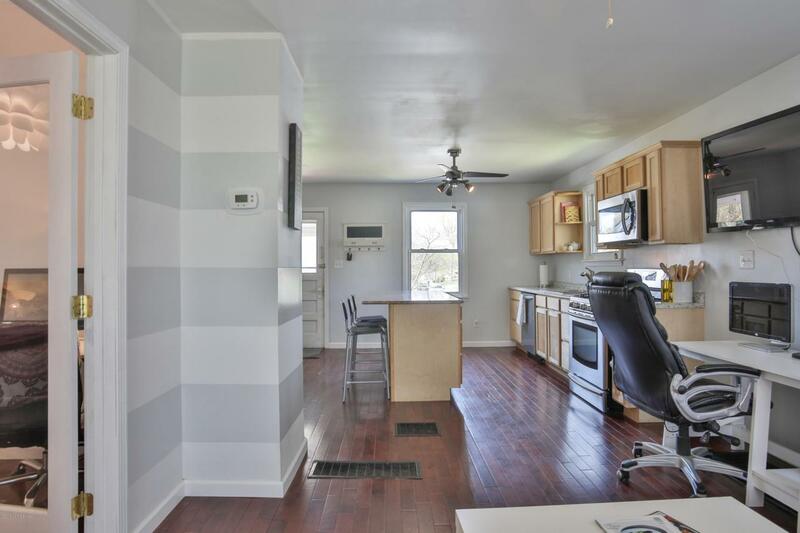 Light, bright, and open cottage with a fantastic REMODELED kitchen, UPDATED bathroom, and master bedroom with WALK-IN CLOSET! 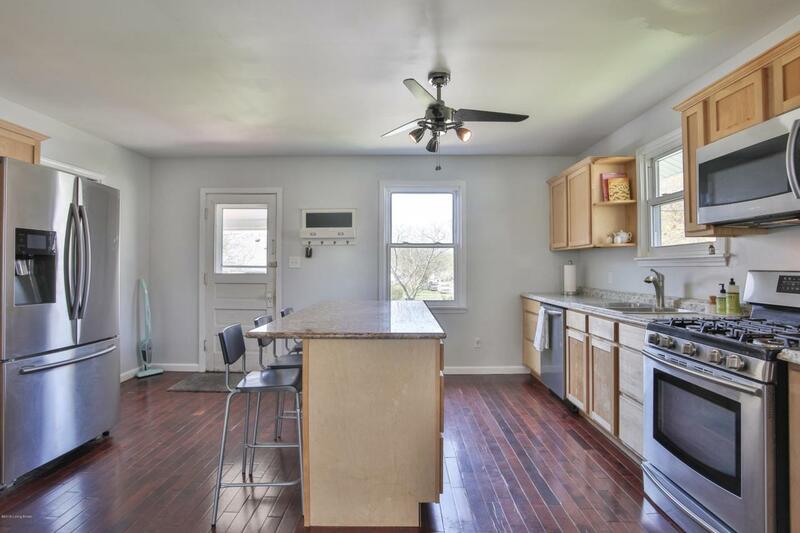 You'll love this tidy, charming home that is close to Germantown, the Watterson Expressway, and an easy distance to downtown, universities, and hospitals. 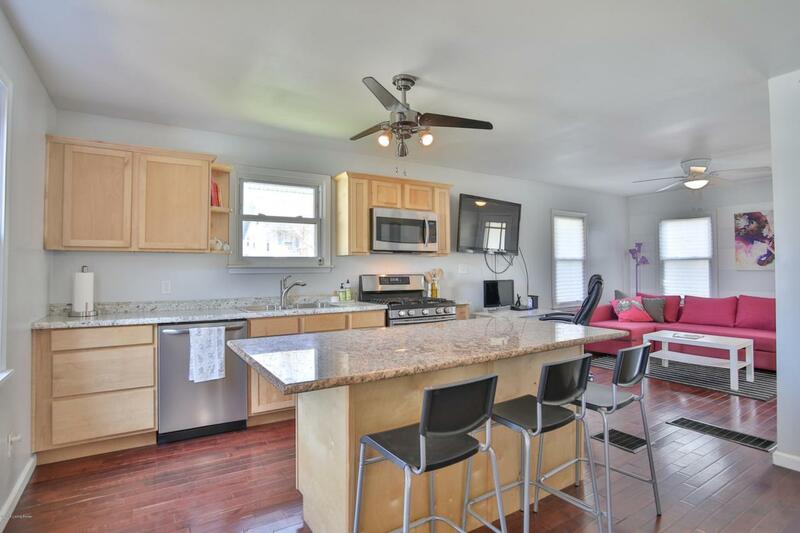 An AMAZING kitchen features a large granite-topped center-island, oodles of cabinet and counter space, and quality stainless steel appliances including a five-burner gas range, french-door refrigerator, and built-in dishwasher and microwave. Maple Bourdeaux hardwood floors, stylish tile and pedestal sink in the bathroom, replacement windows, the list goes on. 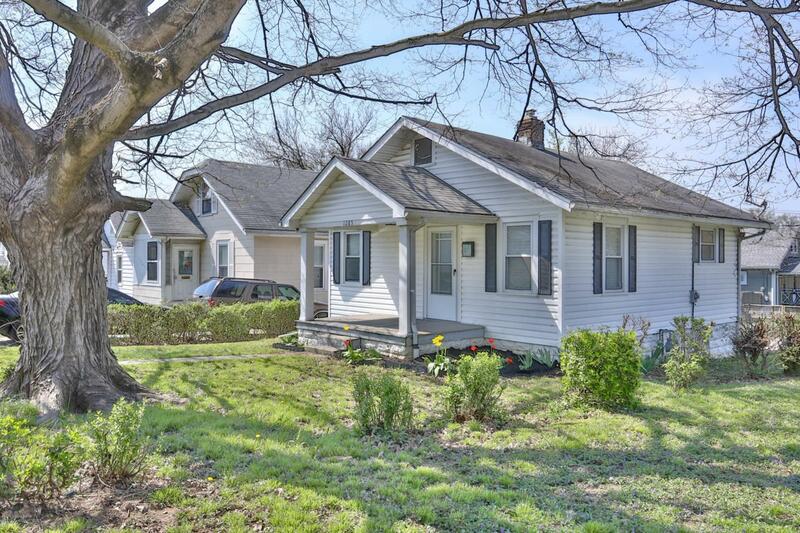 Enjoy the outdoors from the tidy covered deck and spacious front porch. A compact yard is partially fenced for pets and features a driveway.You will have a difficult time finding such a nice home for the money!